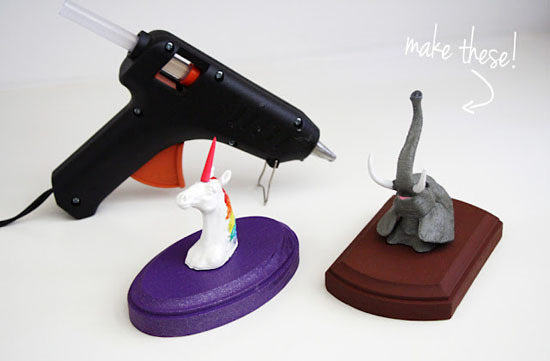 That first diy - idea was so cute and cool I had to save it to my Pinterest board ! :D So fun ! I think I'm going to have to make the animal head one for my daughters new room. I think a collection of them would be fun. Maybe its a little strange for a nursery though? hmmm... I love that necklace too!! That planner and those necklaces are beyond adorable! And thanks for sharing that DIY, it might just be my weekend project. 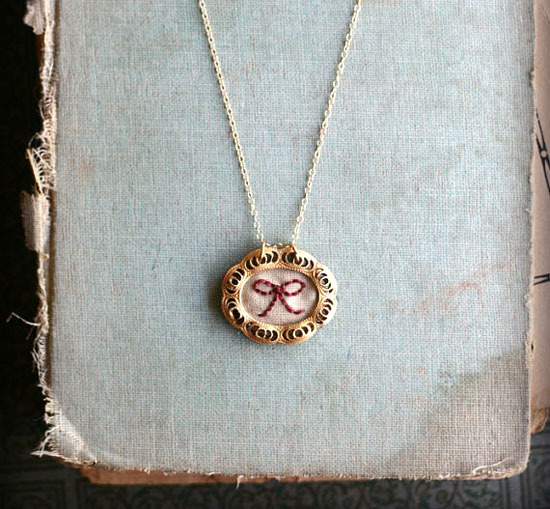 That necklace is so clever and sweet. I love it. Have a great weekend. Hope Poe feels better! The bubble wand necklace is hands down my favorite. Such a great find! Also, I'm loving that planner! That animal head DIY is hilarious and super cute. Can't wait to hear more about your new tattoo. I really love all of that color. 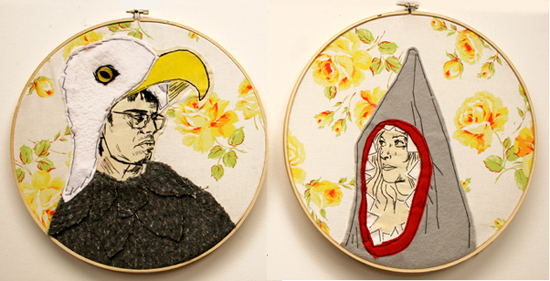 I've become a big fan of embroideries lately - eagle vs shark simply rokcs! eagle va shark <3 Im dying! 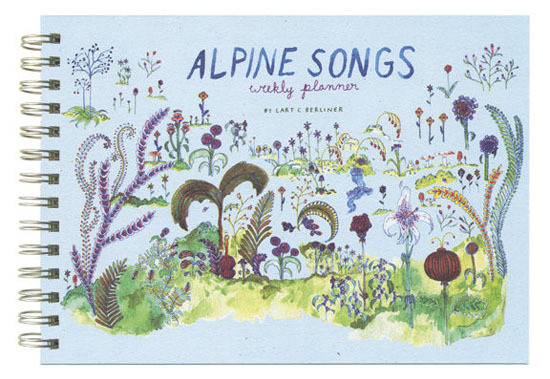 I just bought the Alpine Songs planner a few days ago from the fab.com sale Little Otsu had. I'm super excited to use it! Just found your blog through Selective Potential, love it! Your tattoo is the post below is amazing!! 1 & 5 are my absolute favorites!! Oh that weekly planner is just adorable... & I love that last necklace. 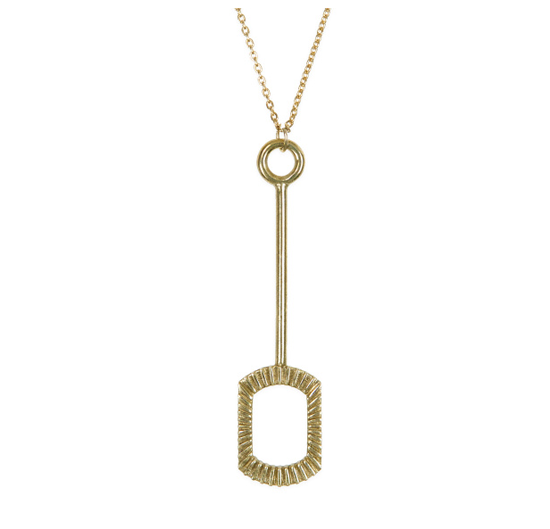 That necklace from Poppy and Fern is so adorable!! love the bubble weand necklace! followed some links to find it! a wee bit expensive though! in the past few years, i've been scouring ebay for cute asian ones (because it seems that japanese and korean brands have amazing artistic planners and cute bright characters etc)... i usually have decent luck with the search terms "cute planner" or "kawaii planner", etc. you have a good one here, but if you ever have trouble finding cute ones in the future, that might help!